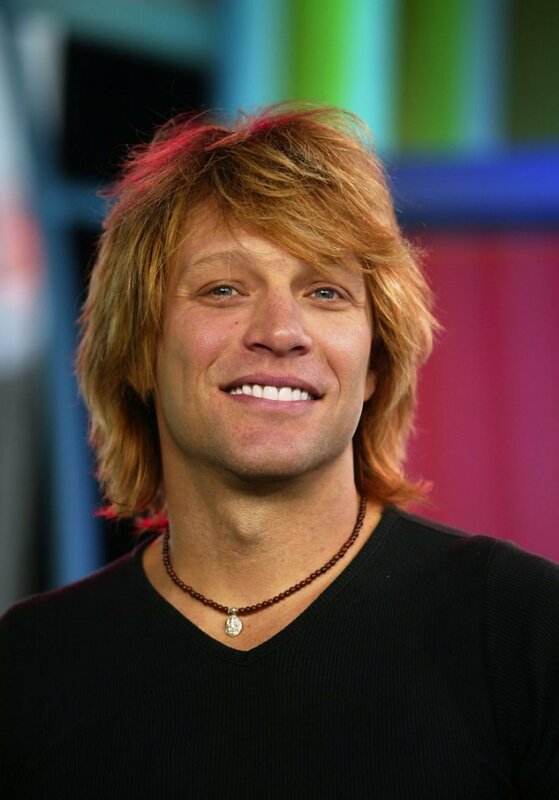 bonjovi. . HD Wallpaper and background images in the bonjovi club tagged: bon jovi richie sambora jon bon jovi david bryan tico torres. This bonjovi photo contains potret, headshot, and closeup.